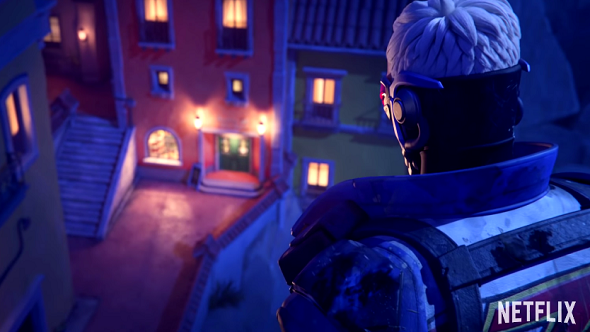 A talented Overwatch fan has put together a mock trailer for an Overwatch Netflix series and it’s brilliant. Using scenes from the game’s various animated shorts, it cuts together a hype reel for a show that’ll never exist. Which of our best PC games of 2016 list would you like to see on Netflix? It’s an extremely well done faux trailer, and it’s backed by Rag’n’Bone Man’s Human, because it’s the law – that song is basically the new dubstep for trailers. The creator is Lion Montages on YouTube, and you can check out their channel for other cinematic takes on your favourite games. It does feel like a bit of a shame that all these great characters, all voiced by excellent actors, are stuck in an online shooter. We only really get to know them outside of the game so a Netflix series would be perfect. Saying that, a hell of a lot of work goes into making those cinematic shorts – I imagine it’d cost a fortune to create an actual TV series. Anyway, check it out above.